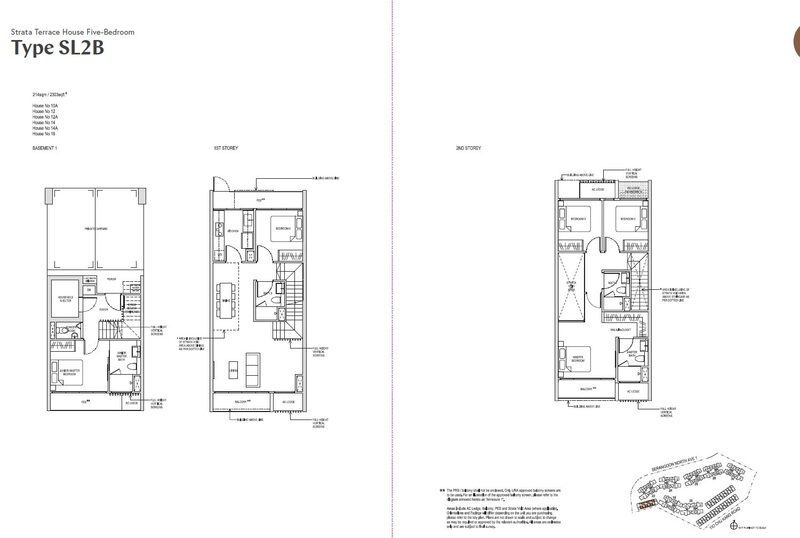 Download the sitemap and latest floorplans here! A whole range of amenities is available at Affinity At Serangoon. 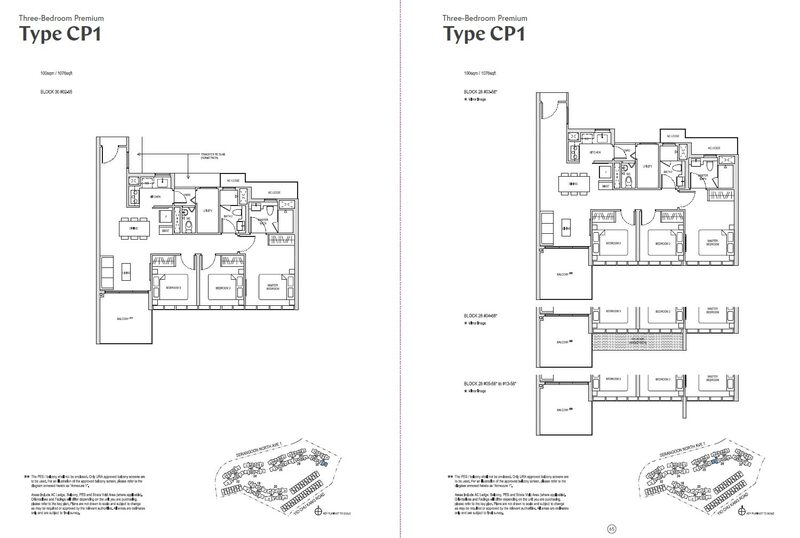 Please take a look at the siteplan for more info(To be updated). Various facilities including a swimming pool, indoor gym, tennis court, children playground and BBQ area awaits you. A truly luxurious resort lifestyle for you and your family at the Serangoon area. Majority of the units will enjoy panoramic unblocked views. 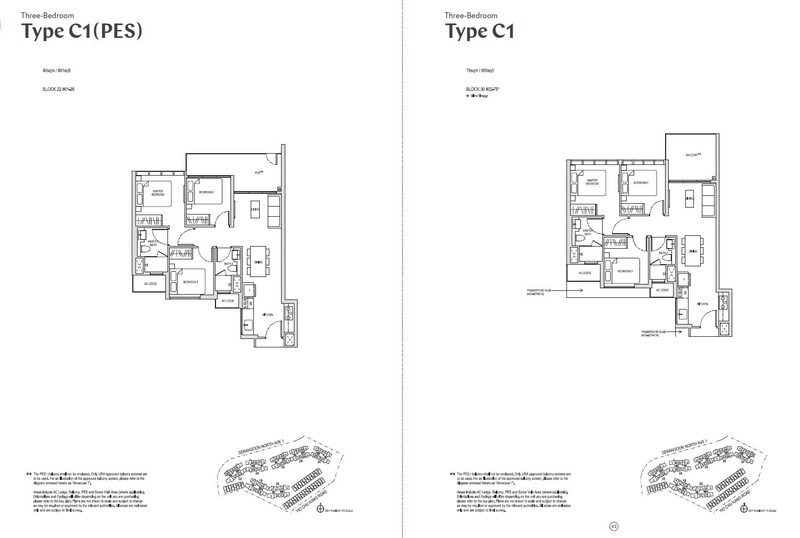 There will also a total of not one, not two, but three side gates for the residents’ convenience! 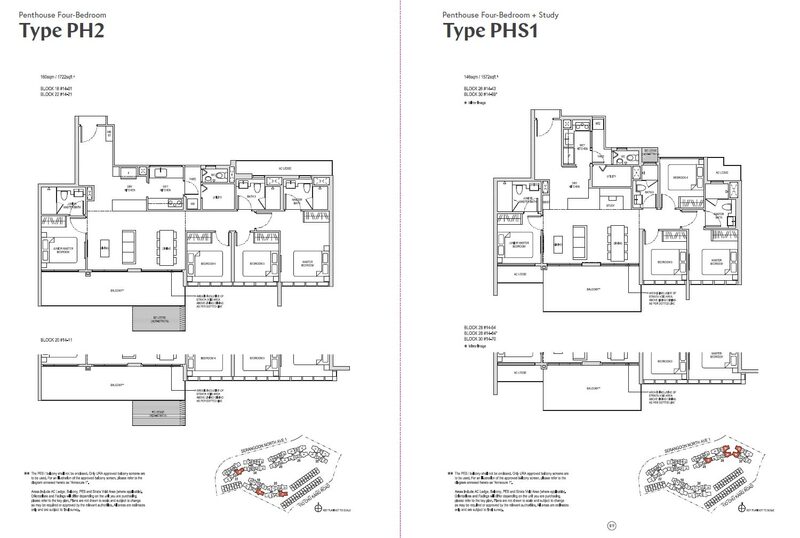 Affinity at Serangoon Floor plans released. 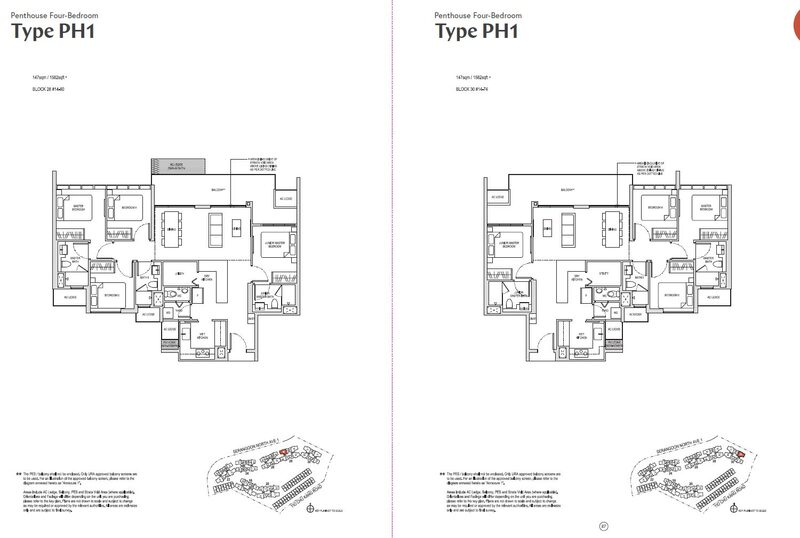 Please scroll down for Affinity at Serangoon Floor Plans. Alfresco Kitchen and Alfresco Dining for families to gather and dine. Clubhouse with floating Gym and Sky BBQ! Extensive water elements including 50m lap pool with Aqua Gym, 67m sanctuary pool, Family and Wading Pools, and Spas! Tennis Court, Outdoor Gym, Jogging Trails, Fitness Corner, Reflexology Path. Enjoy 1 year free shuttle bus service to Serangoon MRT! Further extension to shuttle bus service will be managed and decided by residents’ formed MCST after CSC (Certificate of Statutory Completion). Affinity at Serangoon Condo is now even nearer at 4mins walk to Serangoon North Cross Island Line MRT Station. 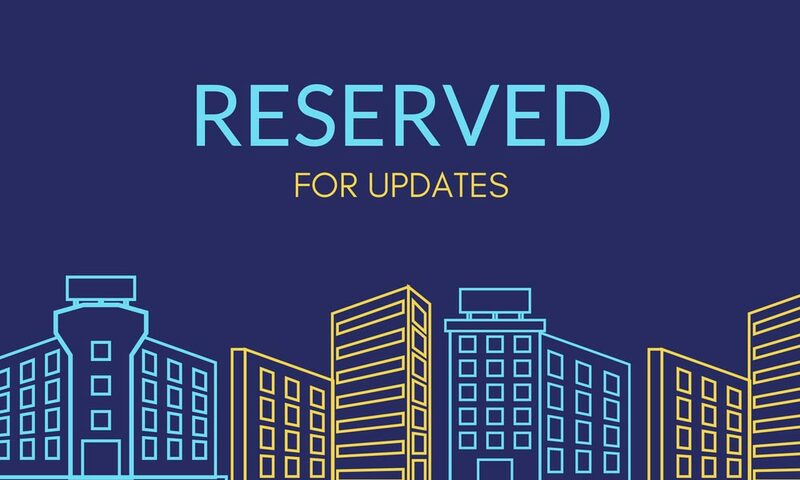 Affinity at Serangoon price will be able to get some exciting updates. Affinity At Serangoon will boast an unbelievable 88 facilities over the development. There will be something for everyone! Take the wife to the spa quandaries and relax her evening while you do her chores, bring the husband to the alfresco dining pavilion and host his friends where he can show off his culinary skills, and you a good watcher. Bring the kids to the kids pool and scream their hearts out so that you can have your peace at night with Netflix. How about just a simple game of tennis or a morning swim before your colleagues bugs the whole day? 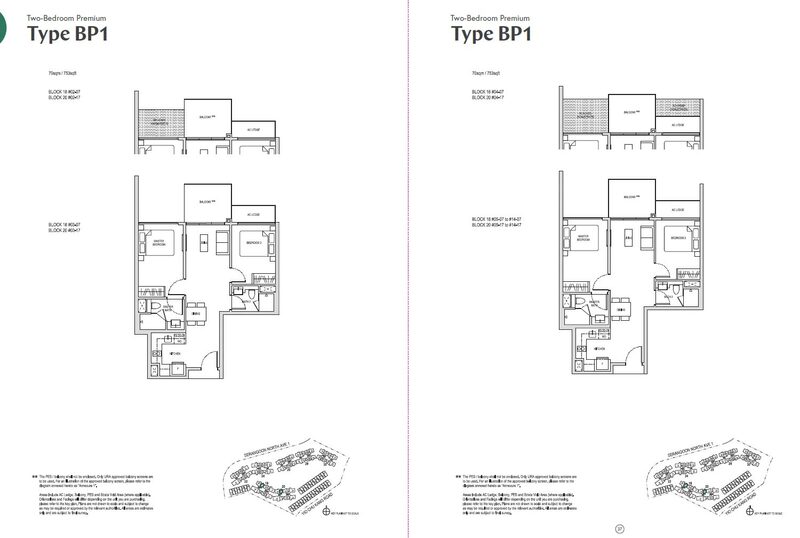 The landscaping for this condominium project Affinity At Serangoon will be contracted to Ecoplan. 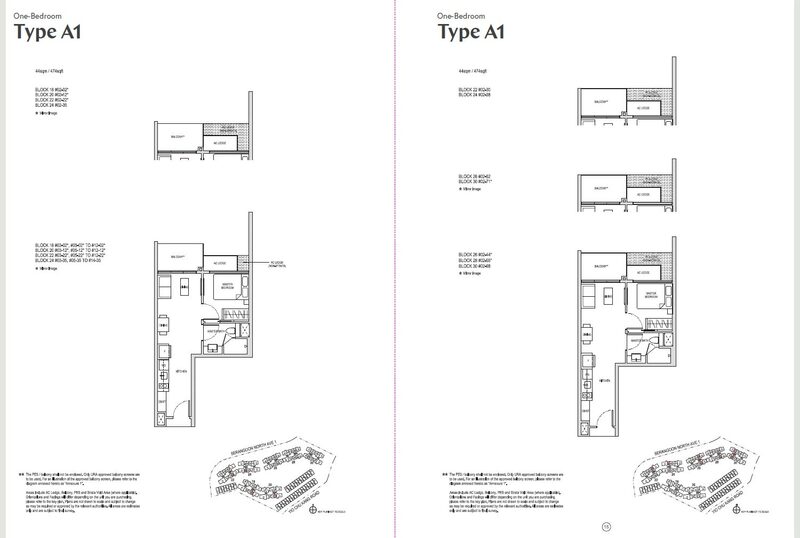 Affinity at Serangoon floor plans are amazingly efficient. An award winning landscaping firm. EcoPlan boasts an impressive portfolio across 34 countries. Developing creative solutions, while looking out for ecological challenges, EcoPlan works closely with experts in other fields to deliver the best solution for the environment. The amounts of investment that the developer is willing to invest is a testament to their aim to provide the best living conditions and quality standards only the most important deserves. Welcome home to Affinity At Serangoon! Having taken over a triangular plot, Oxley and Consortium and DPA, together with EcoPlan Landscaping Architects, have worked closely to make this Affinity at Serangoon condo a development to maximise all tower and blocks visibility and ventilation and efficient floor planning. 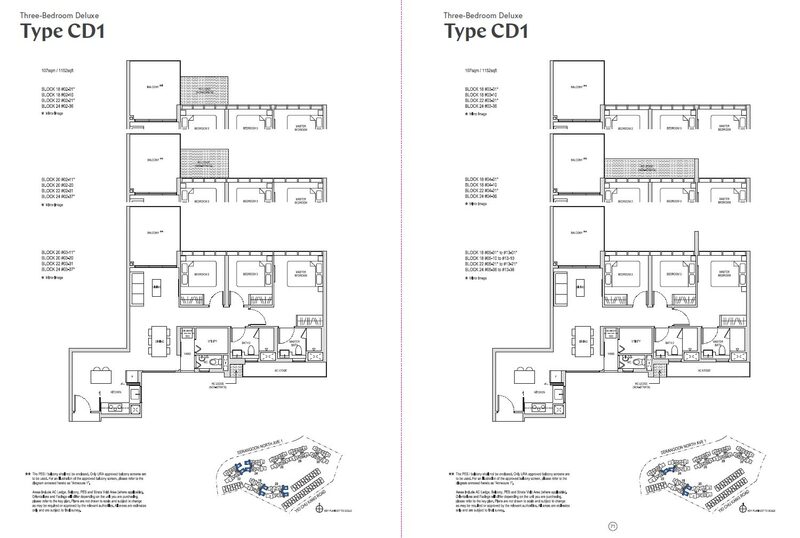 Using and leveraging on computer algorithms and design concepts, the condominium project has seen multiple revisions before the release of this final masterpiece. Affinity At Serangoon is a carefully brewed intoxication of architectural expertise, natural beauty, neighbourhood incorporation and design prowess. Delivered to you at the best possible value. Affinity at Serangoon showflat will feature some of the smart fittings. Quality fittings and appliances from Borsch Appliances, Grohe Fittings, Mitsubishi Aircon and Yale Digital Lockset will be provided to the households. 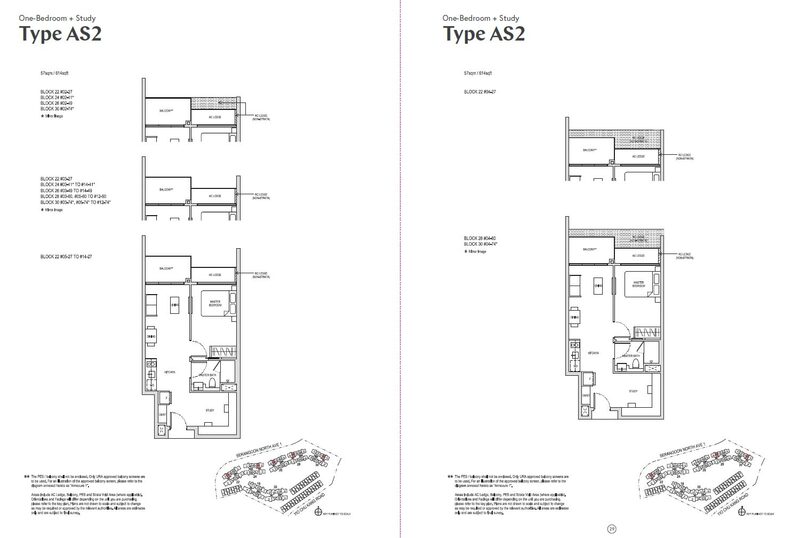 And all bedrooms will be able to fit a queen sized bed for real living as shown in Affinity at Serangoon showroom. Kitchen will be fully fitted with quality quartz countertop and vanity countertop. 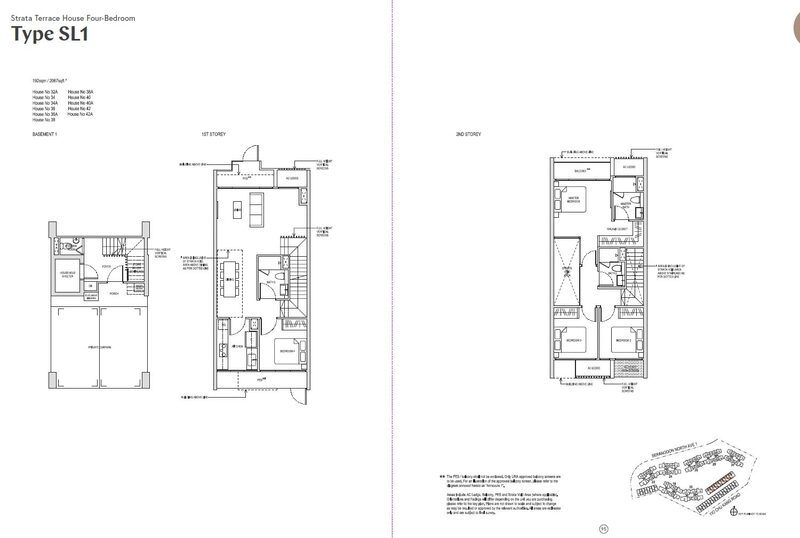 If you like island kitchen gourmet concept, check out the Affinity at Serangoon Condo 3br Deluxe Layout! All Affinity at Serangoon review should include our fittings! 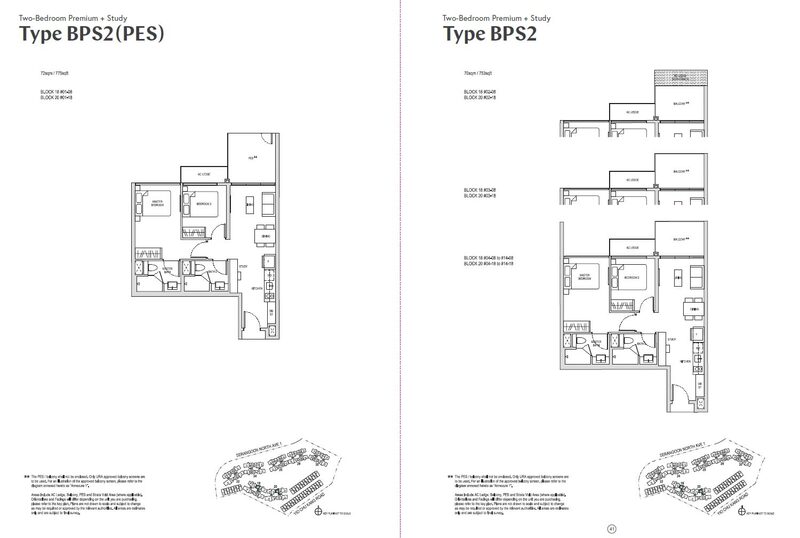 All premium and above units, or units with study above 3br will come with utility and yard for family use. The Affinity at Serangoon strata houses will also have direct pool access! 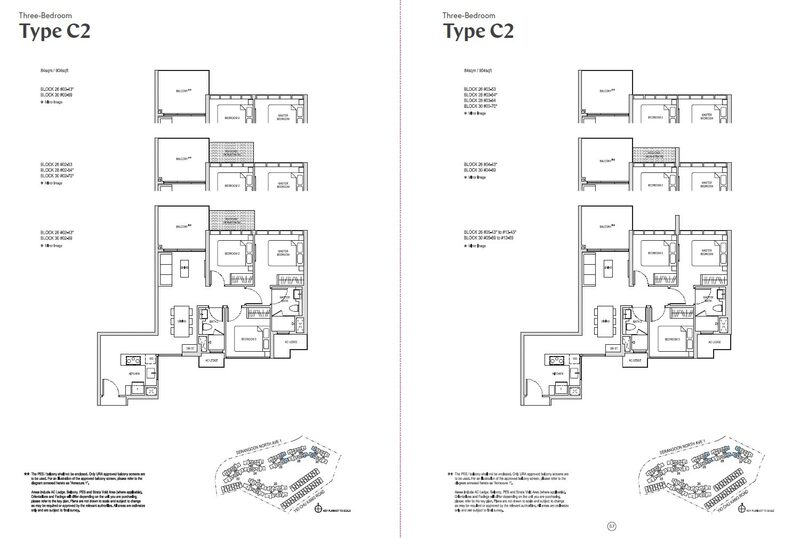 See the latest Affinity at Serangoon floor plans ranging from 1 bedrooms onwards. In the mean time, you may register to receive the updates to get more info!